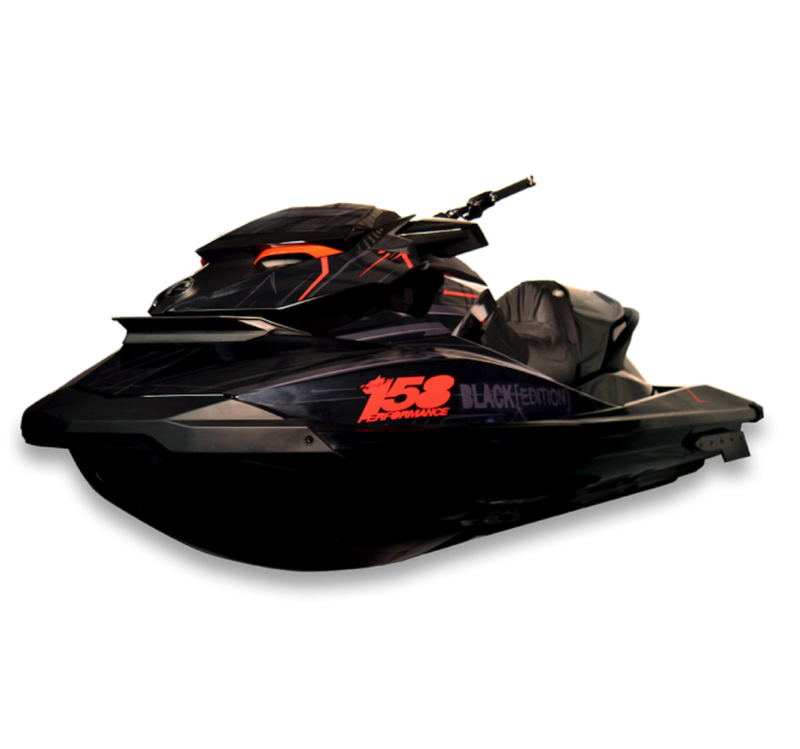 James Bushell (JET SKI WORLD CHAMPION) and the 158 Performance team have a new run of the BLACK EDITION. 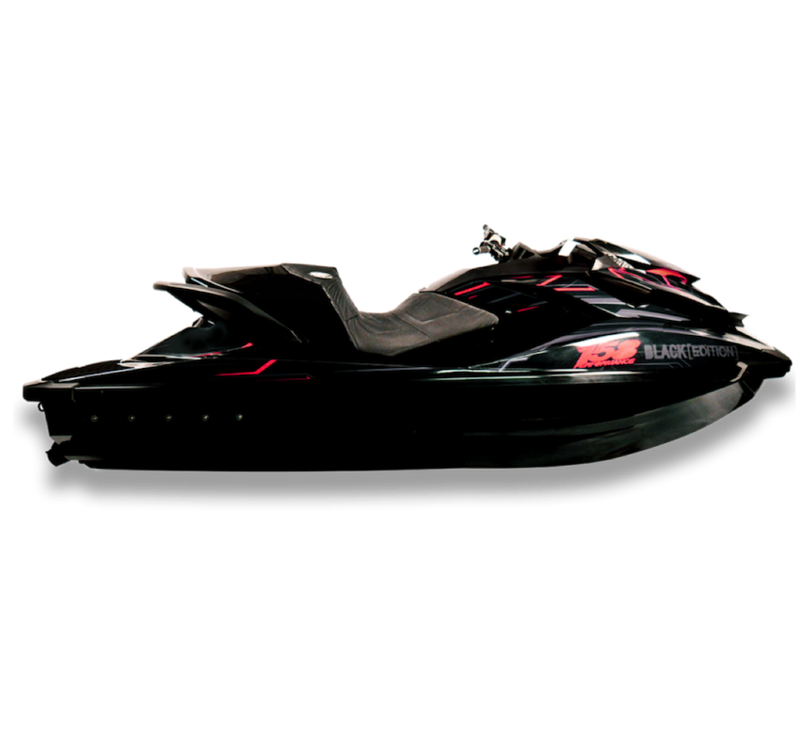 The Black Edition is guaranteed to have yacht owners and individuals duelling over its lightweight full carbon fibre design – the fastest hand-built race proven designed personal watercraft to hit the water. 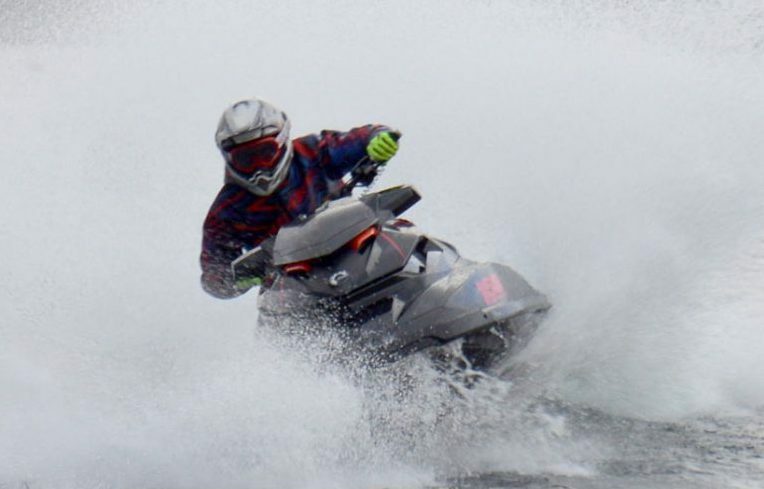 This brings the ski to a combined new total weight of only 280kg from the standard 386kg (Usually when a lightweight Jet Ski is required the market is limited and power is compromised, not with the NEW Black Edition – just the power to weight ratio alone makes a massive difference, then combine this with James expertise, engine knowledge and vast world winning experience and you have a Jet Ski like no other commercially available. 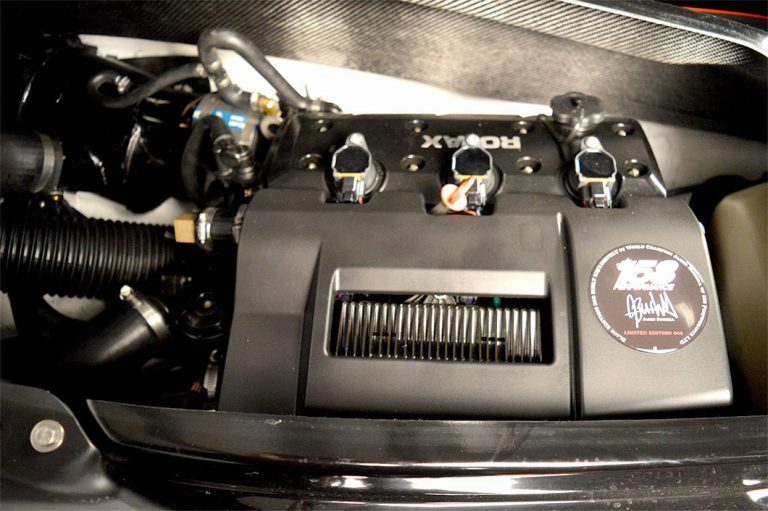 The Engine of the Black Edition is based on the standard Rotax 1630cc supplied with the RXP-X. James tweaks this platform to a new level, boosting its power and performance by upgrading the engine management, cooling system, air intake, prop and exhaust. 0-60 in under 3 seconds – that’s faster than a Ferrari 458 and with the handling modifications you can carve turns at will. The unique handling comes from James Knowledge and race proven expertise, James uses only the very best parts when hand building these machines – a billet steering system is installed with precision, lowering the sense of gravity and giving you the ride of your life. Exclusive 158 developed Sponsons are made especially for the Black Edition, these give exceptional grip into the corners. 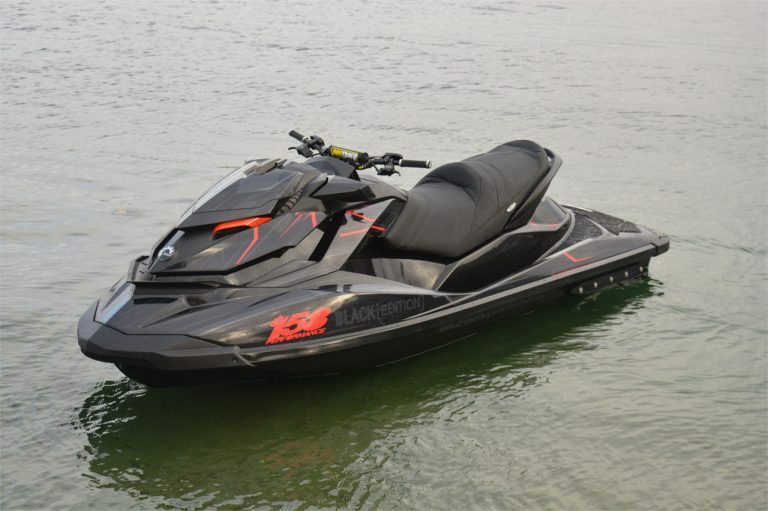 The Black Edition is supplied with two seats, a standard recreational 3up grip seat to impress your friends and family plus a race proven single pilot carbon fibre seat enabling you to push this craft to its limits. COOLING Open loop cooling to lower engine temperature, optimising performance and reliability. 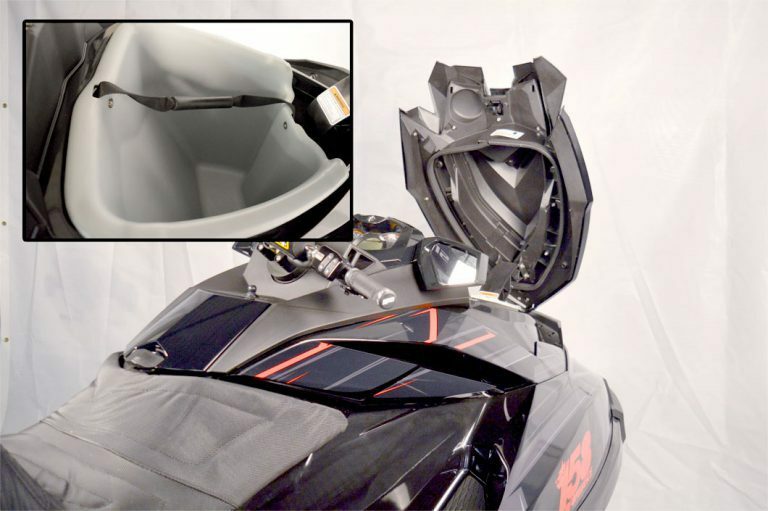 EXHAUST Free Flow rear exit sports exhaust - free flowing gasses from improved acceleration. STEERING Lowered Race Steering System and handlebars. 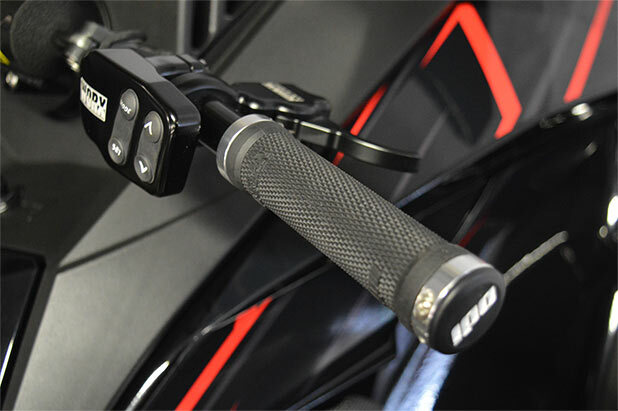 Billet and Anodised Throttle and Brake Levers. ONBOARD 158 Performance Mat Kit 3up and Single Carbon Race Seat for extra grip and comfort. Total weight of only 280kg from the standard 386kg. Exclusive 158 developed Sponsons are made especially for the Black Edition these give exceptional grip into the corners. faster than a Ferrari 458! To describe the handling you would need to own one, as it’s like no other! 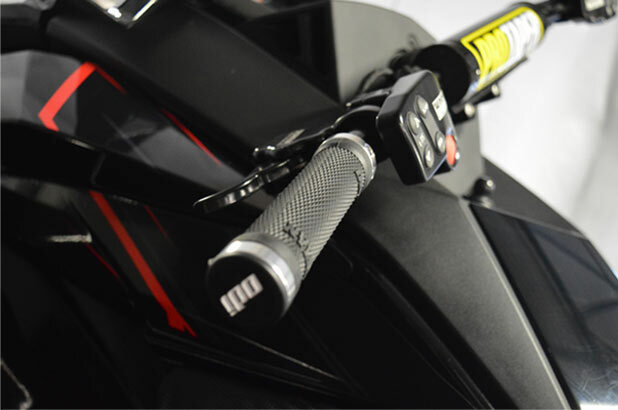 !A billet steering system is installed with precision, lowering the sense of gravity and giving you a ride of your lifetime.